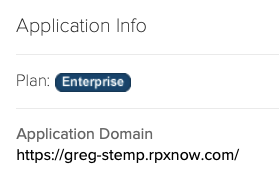 This API shares activity information directly with the specified recipients on a provider's network, instead of publishing it to everyone on the network. The direct call shares with one provider at a time, determined by the identifier or device_token you enter. "message": "Testing one two three." actionLink string Link that appears below the user-generated message and content fields. recipients string Yes JSON-formatted list of identifiers iassociated with the recipients being contacted. Recipients not appearing in this object use the value defined in the URL parameter to share. 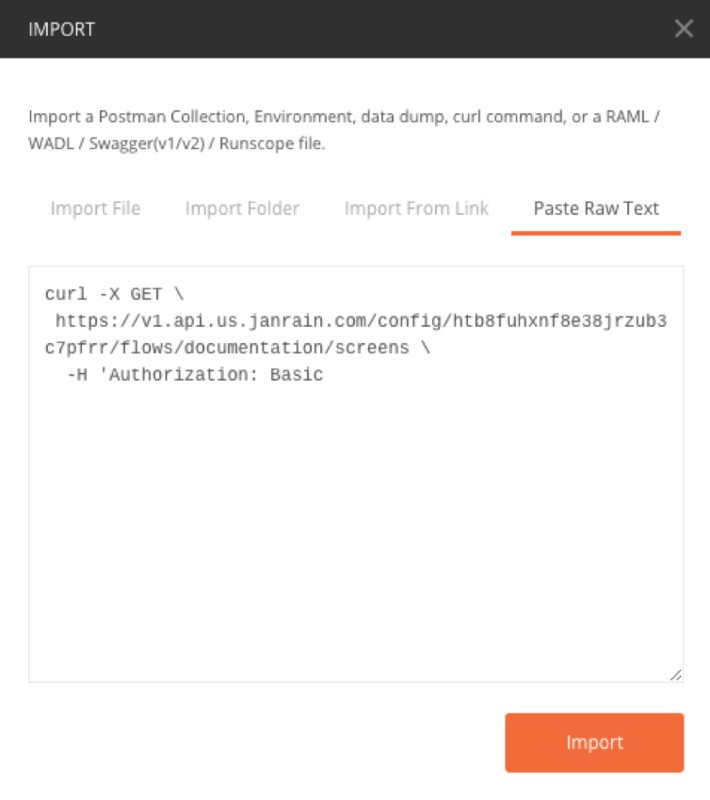 shortenURL string When set to false, disables the Janrain URL shortening service. When true, activates URL shortening. url string URL associated with the content being shared.